When Looper is on, I missed the chance to watch this time traveling movie on the cinema. Now I meet one choice: Rent, buy or stream Looper directly from my device. Just like Looper’s post saying: hunted by your future and haunted by your past. Probably the plot can be guessed out: Time Traveling Story. Apart from this movie, another four classic time-travel films are put onto Top shelf. Yes, this cinematic style can attract me tightly. Actually among these five films, Inception and Source Code are the movies I saw in the cinema. Now I have collected some Blu Ray classic movie discs. I believe most Blu Ray movie fans like me all meet one problem. That is in what way to watch these movies? 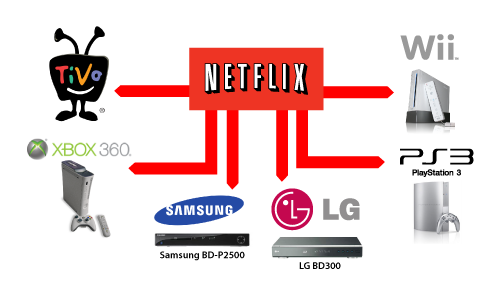 Rent, buy or stream HD movies directly on the devices. 1. 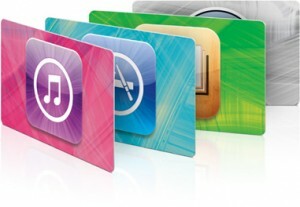 Sign in to iTunes with your Apple ID. 2. Find the target HD movies and Blu Ray films you love. 3. Choose buy or rent movies like time traveling ones. In this way, the movie copy will be downloaded into your Mac computer. You also can choose streaming Blu Ray movie to Mac via other streaming app services like LoveFilm and Netflix. Using this method, what you need to do is to open a regular browser IE, Chrome, Safari, Firefox, Opera, etc on your Mac. I use VLC player on Mac. The best is free and not tying in with iTunes particularly. 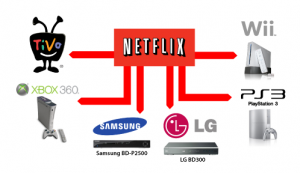 Also it provides powerful DLNA feature over family inner network. The clarity in your post is just great and i can assume you are an expert on this subject. Fine with your permission let me to grab your feed to keep updated with forthcoming post. Thanks a million and please keep up the gratifying work. You should indulge in a contest for among the greatest blogs over the internet. I’ll suggest this internet internet site! Rent, Buy or Stream HD Blu-Ray Time Traveling Movies | Hivimoore Outstanding story there. What happened after? Good luck!